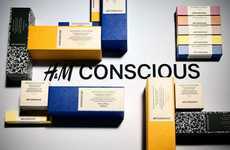 Over the years, H&M has launched a series of eco-friendly Conscious collections for the spring and its newest 48-piece line introduces some of its most sustainable efforts yet. Conscious Exclusive's eighth collection introduces three new sustainably resourced materials that make the most of citrus peel, pineapple leaves and algae. 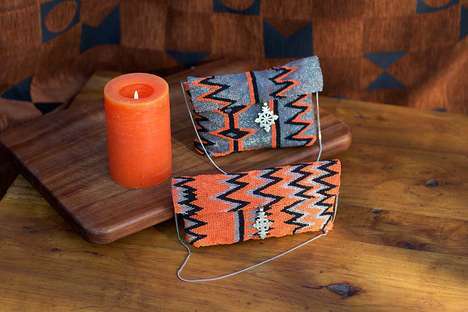 While the collection does deliver seasonal styles in a range of fun colors and patterns, it also goes above and beyond when it comes to sustainability. Some of the standout pieces include high-performance sandals made with BLOOM, a flexible foam made with algae biomass, jackets made from a pineapple-based leather alternative called Piñatex and feminine blouses made from Orange Fiber, a material that repurposes the citrus peel from juice production. 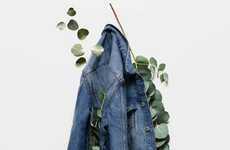 According to Isak Roth, the brand's Global Sustainability Manager, H&M is using this Conscious collection to kick-start its goal of using "only 100% recycled or other sustainably sourced materials by 2030."